It was because of everyone’s generous spirit and determination to give these children a chance at a better future that the doors are open for another year, allowing us the time to search out long term donors and sponsorship. 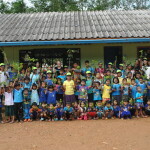 The Burmese learning Center offers an integral social service to the local Burmese community. So trust us when we say, your donations are going to a well-rounded center that looks to improve the quality of life for the students and their families. Check out the Program Objectives of the Burmese Learning Center and see in depth how your support allows this center to thrive and grow. Academic course design at the BLC is based on the Myanmar (Burma) Ministry of Education’s curriculum standards. Courses include math, history, geography, Burmese language writing and grammar, Civics, and English. Offering a curriculum according to Myanmar (Burma) Government standards allows BLC academic credits to transfer to government schools throughout Burma with a reference letter from the school accompanied by the individual student’s grade results. As migrant families frequently move in search of better economic opportunities, this provision helps migrant children to not fall behind in their schooling. In addition to the Burmese curriculum, the BLC offers Thai language courses instructed by a native Thai teacher and according to Thai Ministry of Education curriculum standards. 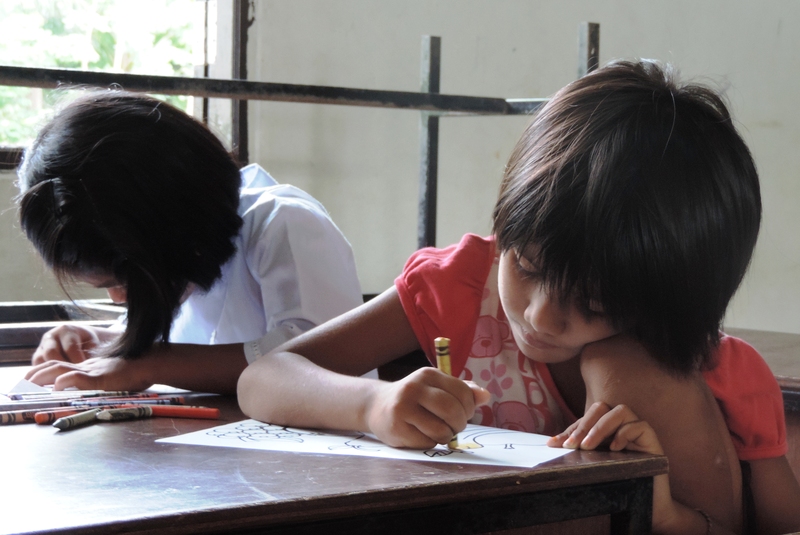 Thai language courses are essential for young migrant children living for extended periods of time in Thailand. The classes equip students with the necessary language skills to communicate in basic daily interactions, prepare them for potential integration into Thai schools, and help them find better paying jobs in Thailand in the future. The English language curriculum is instructed by native English speakers recruited as volunteers by Andaman Discoveries, North Andaman Network and FED. 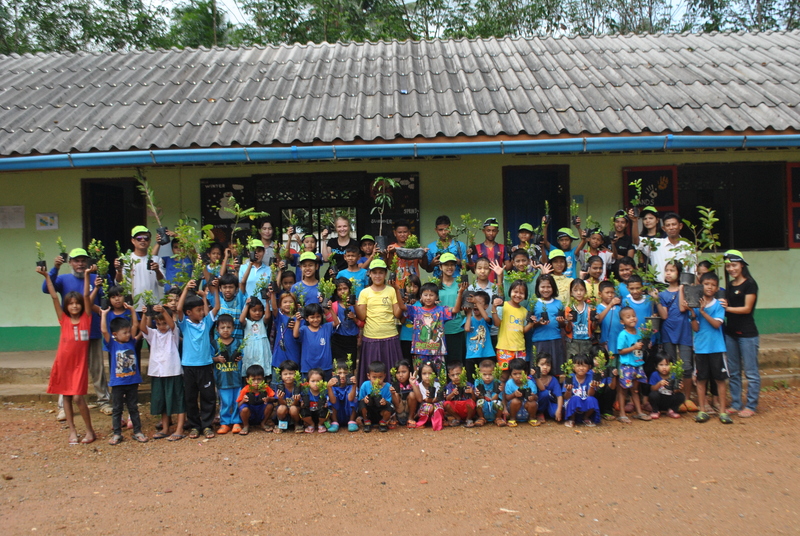 The volunteer program has successfully brought several individual volunteers and volunteer groups to the BLC each year since 2011 to lead English classes and camps. Exposure to foreigners in this capacity allows students to gain confidence using English and prepares them with the skills necessary to pursue employment opportunities in southern Thailand’s large tourism industry. Health and Nutrition– With added donations we can bring back the nutritional lunch plan! Health experts make monthly trips to the BLC to facilitate educational health, safety, and nutrition trainings. Students are taught hygiene and health knowledge through fun, action filled activities. The lessons are designed to encourage students to form healthy lifestyle habits. Examples of topics covered include brushing teeth, healthy eating habits, and basic first aid. The health team also facilitates community trainings for migrant parents and other community members on the same days as school visits. 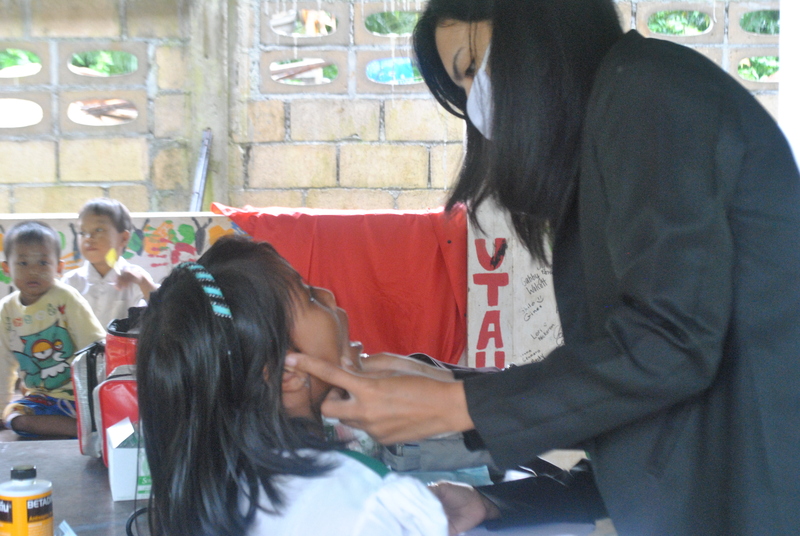 In addition to health lessons, the Health team conducts health check-ups for students and interested community members. Health records are maintained for all students. The Health Team is well connected with the local Thai hospital and is able to help migrant families apply for Thai health insurance cards and access hospital services. Further, the Health Team ensures that the BLC is properly stocked with basic first aid and medicine kits, and that teachers are properly prepared to respond to common health issues faced by children. Home Visits Home visits strengthen the relationship between BLC teachers and parents. Achieving a level of trust is vital to ensuring that parents will continue to send their children to school. Visits will be conducted by BLC teachers walking around the community and visiting migrant homes. During home visits teachers will update families about recent and upcoming events at the BLC, share in detail about their children’s learning progress, and receive feedback from parents. Teachers will also survey families to learn more about the most pressing needs and concerns regarding education and the situation of migrants in general. Visits will be utilized to identify new potential students to recruit for the BLC, and to inform their families of the educational opportunity the BLC provides for Burmese migrant children in Kuraburi. Parent-teacher meetings to keep parents informed and engaged in their children’s educational experiences is critical to sustaining the parents’ approval of sending their children to school. It is important for parents to trust the people responsible for caring and educating their children. In order to build trust and confidence, Burmese parents and Thai teachers must have an opportunity to meet and exchange conversation about their children’s education. We will implement two parent-teacher meetings per academic year. During meetings, we will update parents about the most recent education regulations or curriculum changes implemented by either the Thai or Myanmar Governments and why education is important for their children. During this event Parents and community members will be encouraged to become more involved in BLC activities by forming a Parent Group/Union. Community unity events are an essential part of Burmese and Thai cultures. The BLC is envisioned to act as a venue for such community cultural and holiday events. By welcoming the community into the BLC facilities, more community members will be exposed to the purpose of the BLC and the educational opportunity it provides for the Burmese migrant community in a positive light. Examples of potential events include: Mother’s or Father’s Day activities, Children’s Day, the Lantern Festival or Thai/Burmese New Year celebrations. The BLC will attempt to host at least one such event each year. It is intended that students and parents will take a leading role in the development and implementation of the event.